Centrexion Therapeutics Corporation, a Boston, MA-based company focused on developing non-opioid, non-steroidal therapeutics for the treatment of chronic pain, completed a $67m Series D financing. 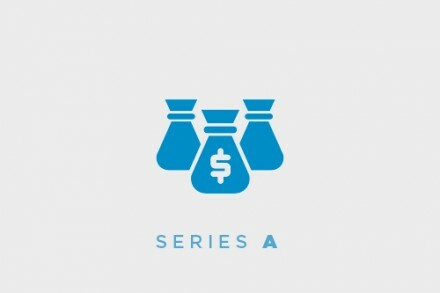 The round was led by New Enterprise Associates (NEA) with participation from new and existing investors Quan Capital, ArrowMark Partners, certain investment funds advised by Clough Capital Partners L.P., InterWest Partners, 6 Dimensions Capital, and Efung Capital. In conjunction with this financing, Centrexion named Sara Nayeem, M.D., partner at NEA, and Stella Xu, Ph.D., managing director of Quan Capital, to its board of directors. 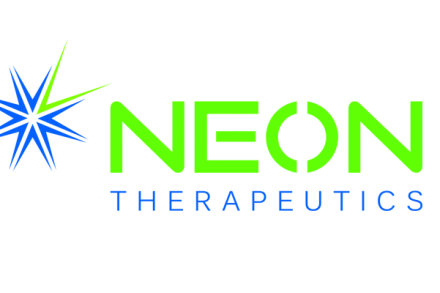 The company intends to use the funds for the Phase 3 program for its lead therapy, CNTX-4975, a synthetic, ultra-pure injection of trans-capsaicin, for the treatment of chronic pain due to knee osteoarthritis (OA). Led by Jeffrey B. Kindler, chief executive officer, Centrexion Therapeutics is advancing CNTX-4975, a non-opioid therapy designed to be injected directly into the painful joint. In clinical trials conducted to date, a single injection of CNTX-4975 has provided substantial, quick-onset pain reduction in patients with moderate to severe OA pain. In the recently completed Phase 2b TRIUMPH clinical trial, this reduction in pain began within days and continued through six months, demonstrating a durable response. Treatment with CNTX-4975 also resulted in significant reductions in knee stiffness and improvements in joint function. CNTX-4975 is based on Centrexion’s proprietary STRATI™ technology (Synthetic TRans cApsaicin ulTra-pure Injection), an ultrapure, synthetic form of trans-capsaicin (a medicine traditionally derived from the chili plant).